She is growing up to be a beautiful and healthy child. Thank you for your support! 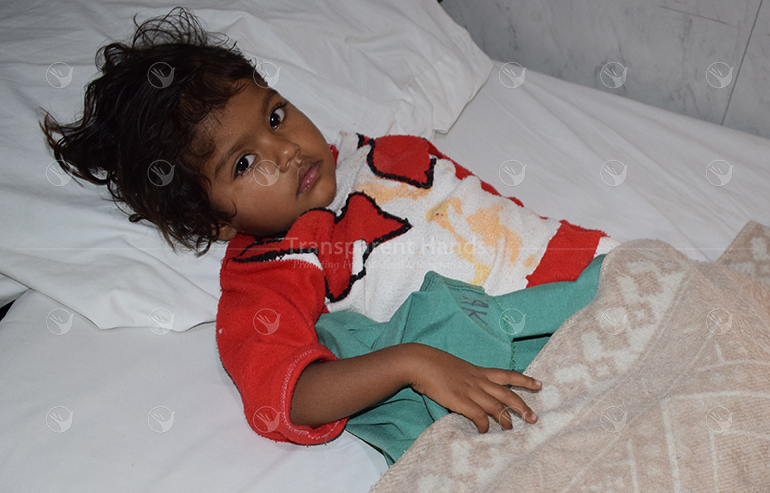 Fatima Zahid 2 years old baby girl was suffering from Anorectal Malformation (ARM) resulting in abnormal back passage opening into genitalia. She was operated at 7 months of her age to make her temporary passage for stool. She was advised another surgery to construct her back passage at the normal site. Her surgery was done in Akram Medical Complex on 31-10-18 by Dr. Naveed Haider and her Anterior sagittal Anorectoplasty (ASARP) was done. She stayed for four days in hospital with good post-operative recovery and was discharged with her normally working back passage.